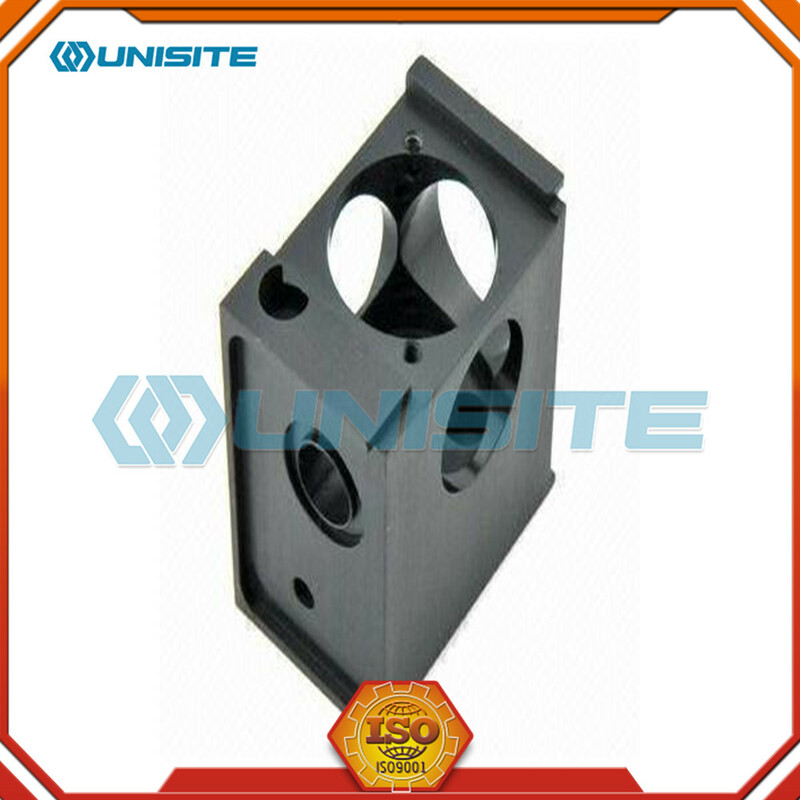 CNC mills use computer controls to cut different materials. 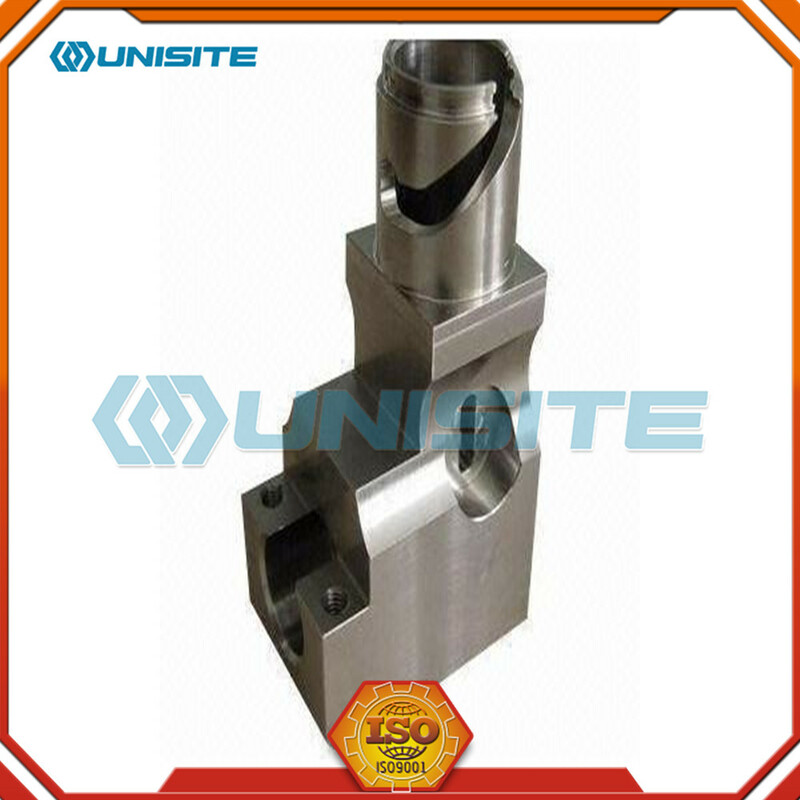 They are able to translate programs consisting of specific numbers and letters to move the spindle (or workpiece) to various locations and depths. 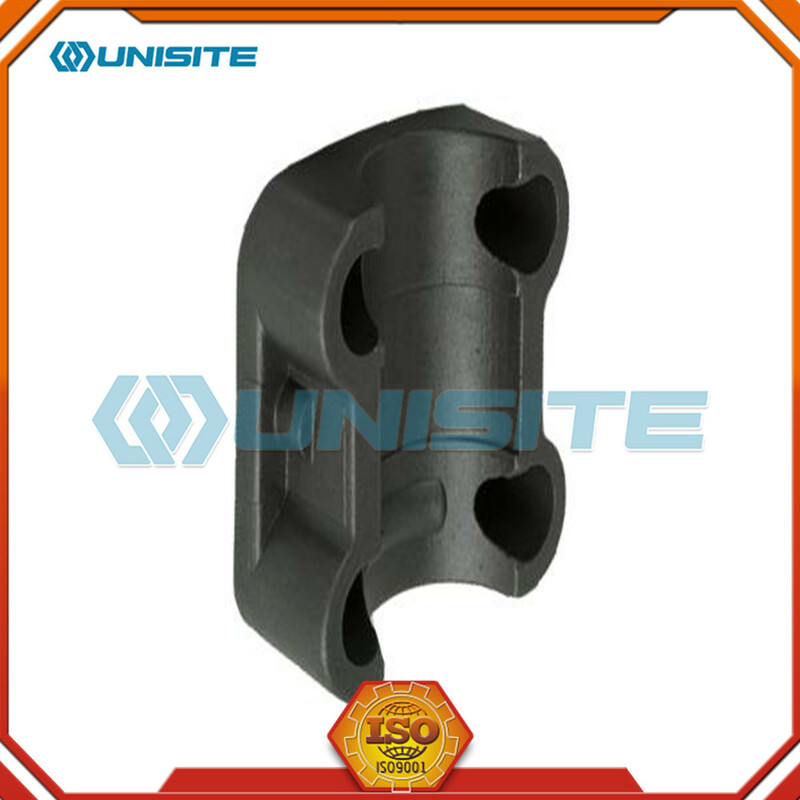 Many use G-code, which is a standardized programming language that many CNC machines understand, while others use proprietary languages created by their manufacturers. These proprietary languages, while often simpler than G-code, are not transferable to other machines. 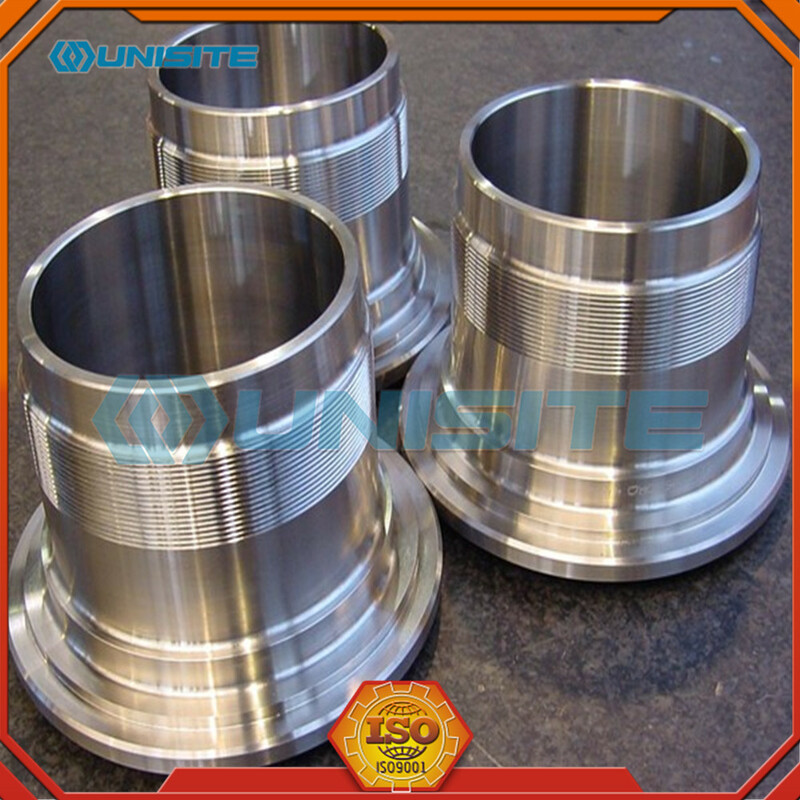 CNC mills have many functions including face milling, shoulder milling, tapping, drilling and some even offer turning. 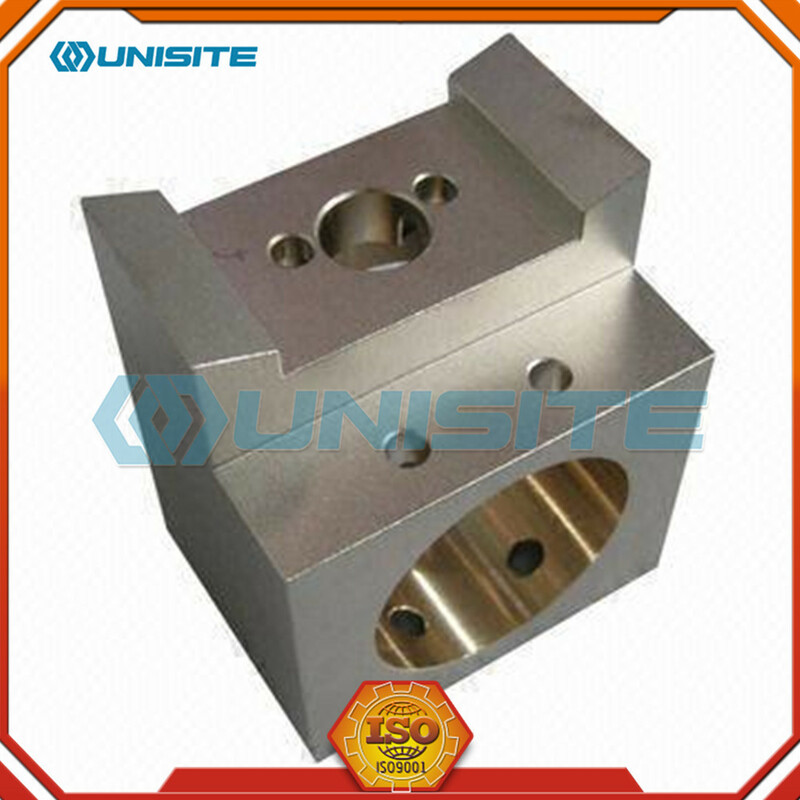 Standard linear CNC mills are limited to 3 axis (X, Y, and Z), but others may also have one or more rotational axes. 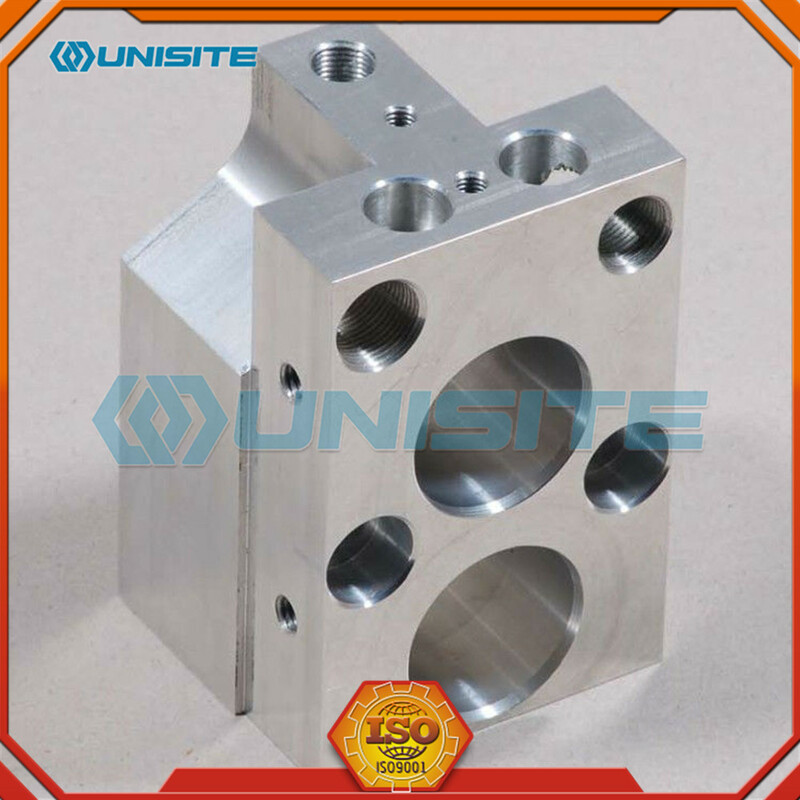 Today, CNC mills can have 4 to 6 axes. 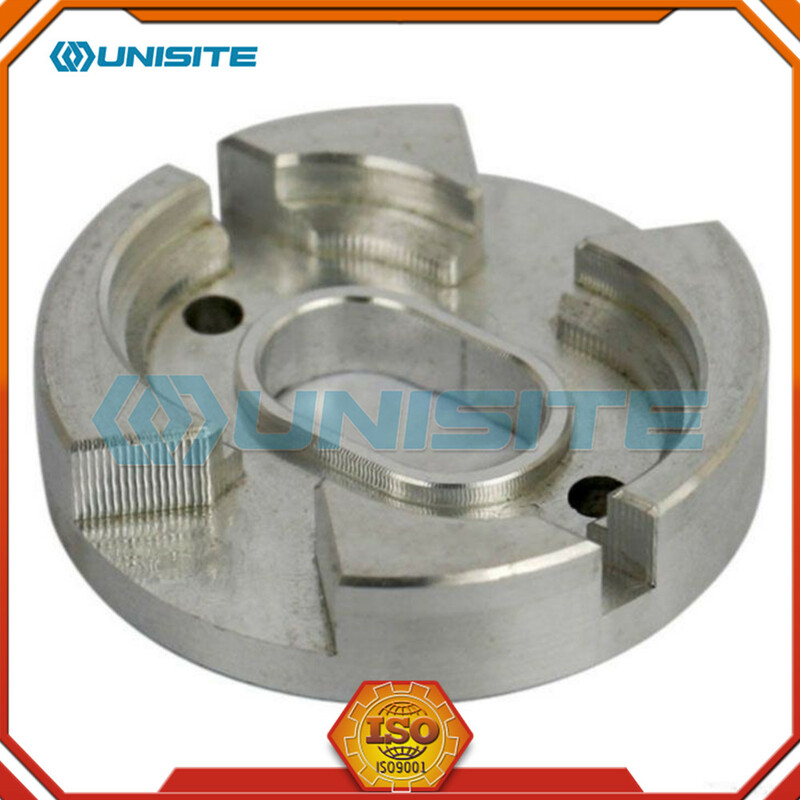 Looking for ideal CNC Machining Milling and Turning Manufacturer & supplier ? We have a wide selection at great prices to help you get creative. 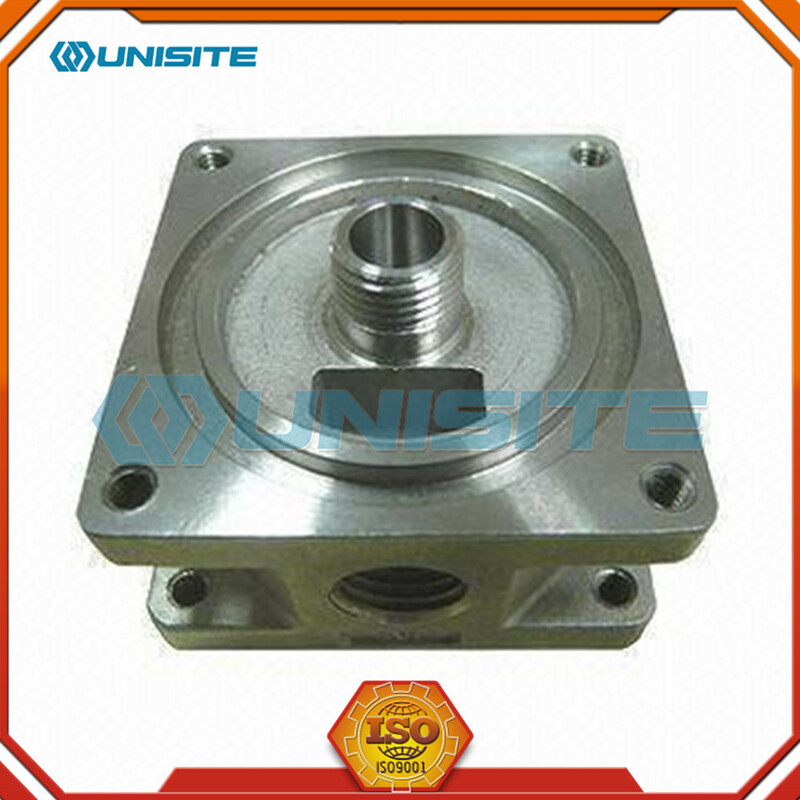 All the Cnc Millings and Turning Parts are quality guaranteed. 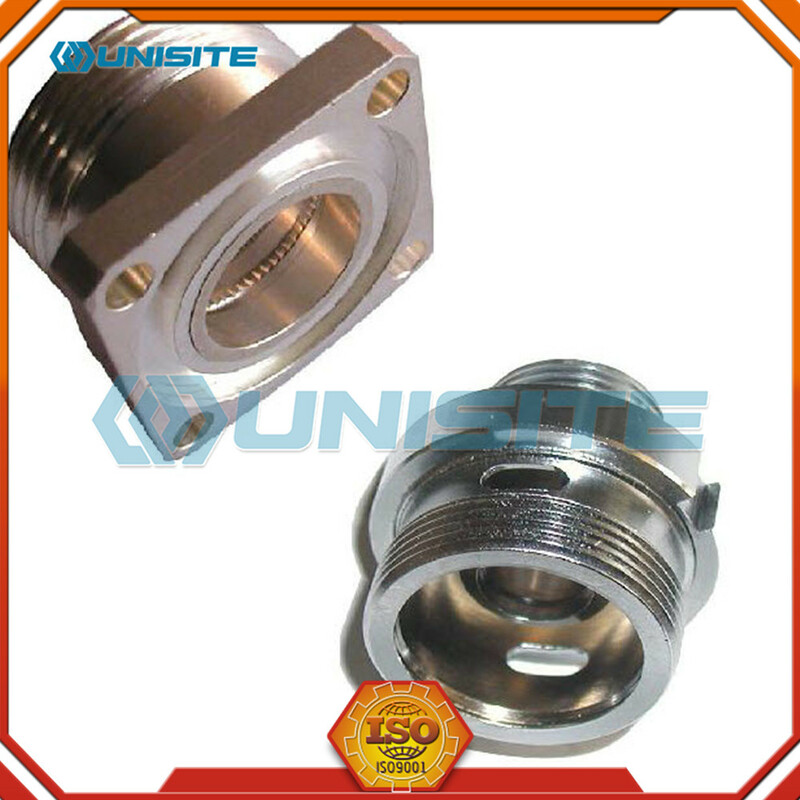 We are China Origin Factory of CNC Milling and Turning. If you have any question, please feel free to contact us.